The research was borne out of curiosity for a definitive answer. 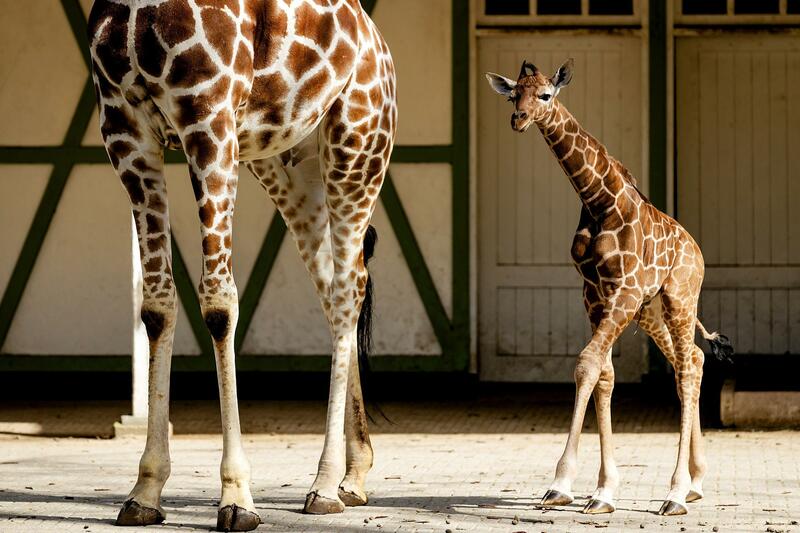 "We were inspired by so many people's natural curiosity about giraffe spots and where the patterns come from. 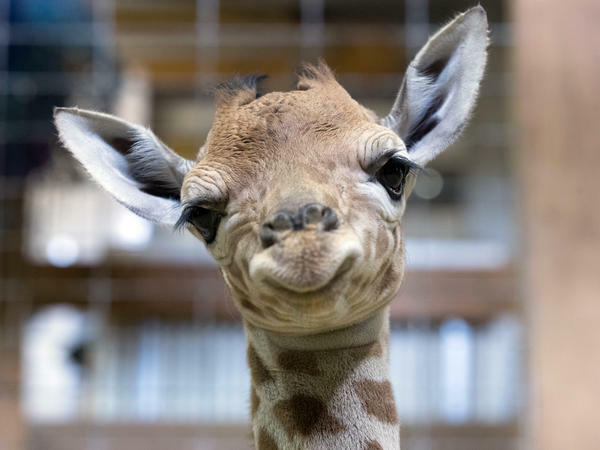 It was a consistent theme of question we heard when talking about giraffes," Derek Lee, an associate research professor at Penn State University, principal scientist at the Wild Nature Institute and one of the authors of the study, told NPR. "We began looking for answers in the literature and found nobody had measured complex mammal coat patterns like spots."